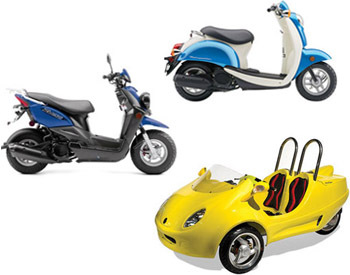 There are some thrills of driving that you just don’t get cooped up in a car. 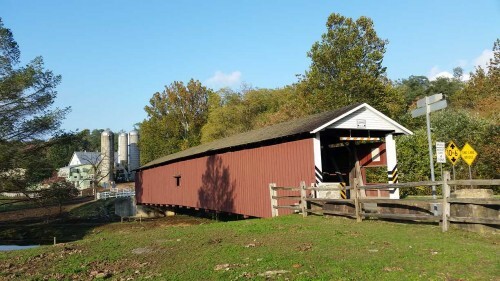 Enjoy a guided covered bridge tour of Pennsylvania Dutch Country. 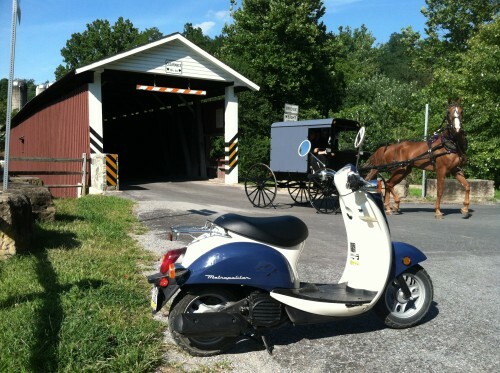 Hop onto a 50cc scooter for a visit of 19th century covered bridges with an experienced guide. 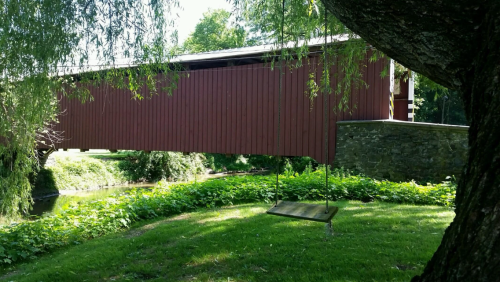 This tour offers exceptional views of the countryside, including Amish farms and schoolhouses, as well as an insightful look at some of Lancaster County’s oldest covered bridges. With 35+ miles of Amish country back roads to explore, this tour will give you a uniquely exciting way to get back in touch with historic Pennsylvania… and reconnect with the open road.